Here's a small selection of useful kit which we've been asked to supply by students. There's a €2 shipping charge per item, and if you are ordering from outside Ireland please drop me an email to joe@joehoughtonphotography.ie and we'll calculate an appropriate shipping amount. These are an essential piece of gear which you should always have on the front of every lens you use. If you scratch your lens it's either a write-off or an expensive repair, but filters are much less expensive and act as protectors for your far more valuable lens glass. Filters screw onto the front of your lens, and the lens-cap then fits into the filter. NOTE - try not to stack filters - keep the number of layers of glass in front of your lens to 1 if possible. The UV or Skylight filters are basically clear glass protectors - you need to order the filter which matches the diameter of your lens. To check the diameter on Nikon lenses, look underneath the lens, and the diameter is the number at the right hand end of the information line, preceded by a circle with a line through it. If you want to order a diameter not listed here, drop me an email at joe@joehoughtonphotography.ie and I'll come back to your with a quote and estimated time for delivery. If you are photographing landscape, water or reflections, a polarising filter is a must. When using these filters you should remove your clear filter first. Using these filters indoors is not generally recommended as they are a dark filter, which results in lower shutter speeds than using the clear filters. 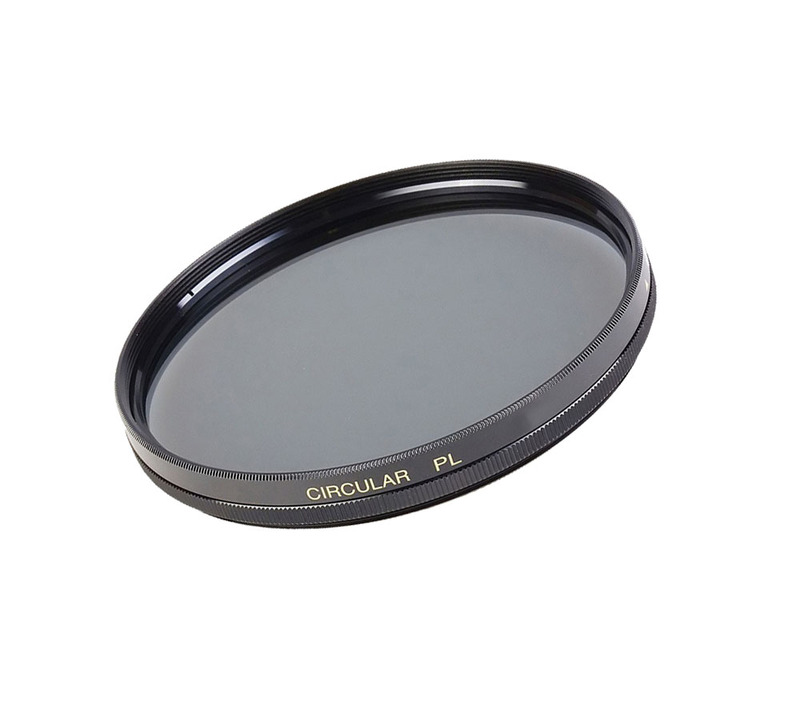 You need to order the filter which matches the diameter of your lens. These great little gadgets are an essential item in any photographer's kitbag. 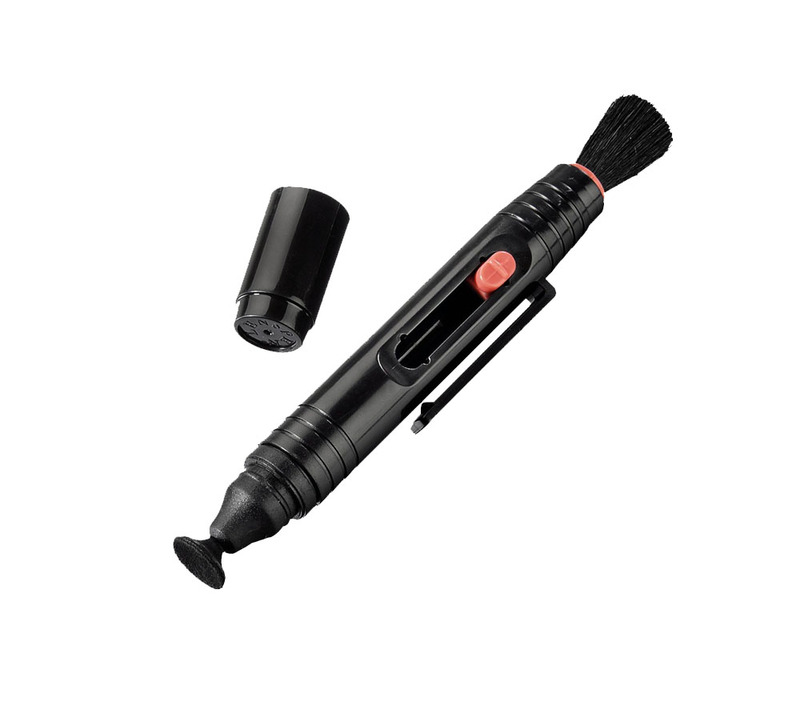 They have a fine, soft retractable brush which you use to gently remove any particles from your lens or filter, and then the other end is a small micro-fibre pad which will remove oils and smears. The lens-pens we supply have a double-ended micro-fibre pad which means they last twice as long! You can select the number you would like during the payment dialogues if you require more than 1 lens-pen.